The Smartframe network consists of over 300 premium and small-format assets. 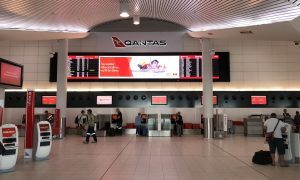 JCDecaux has announced the launch of what it is calling “Australia’s most powerful digital-only network” – Smartframe. 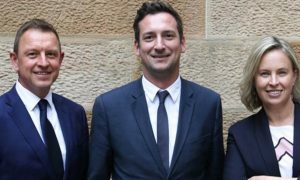 The Smartframe network consists of over 300 premium and small-format assets and reaches 60.4% of OG1 audiences across Sydney, Melbourne, Brisbane and Perth. 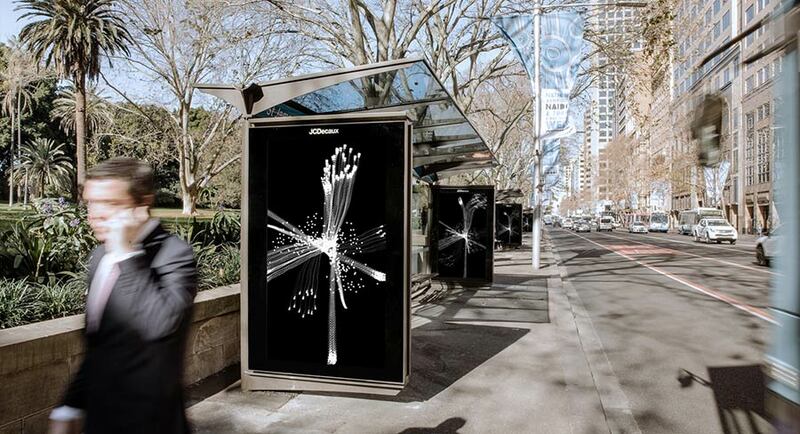 The rapid digitisation is set to continue, with JCDecaux reaching 2,350 hand-selected, digital Smartframe locations by 2020, to complement the more than 55,000 digital screens the company has across 45 countries. 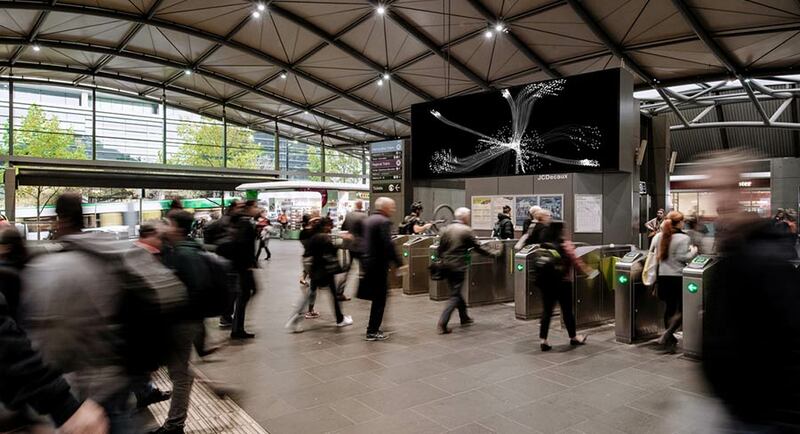 At launch, the Smartframe network will reach 48.2% of the total population, 60.4% of OG1 premium audiences and achieve over 80% pedestrian contacts – the highest in Australia for any on-street digital-only network. Smartframe also offers advertisers geo-spatial audience, behavioural and transaction insights, utilising the data and insights capabilities of JCDecaux’s Codex, Orbit and Pigeon Project. 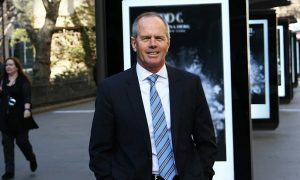 JCDecaux Chief Commercial Officer, Max Eburne, said: “Similar to TV channels and programs reaching different audiences, so does our digital network, which offers advertisers valuable audience and environmental nuances in different precincts and the ability to deliver more relevant, tailored messaging. 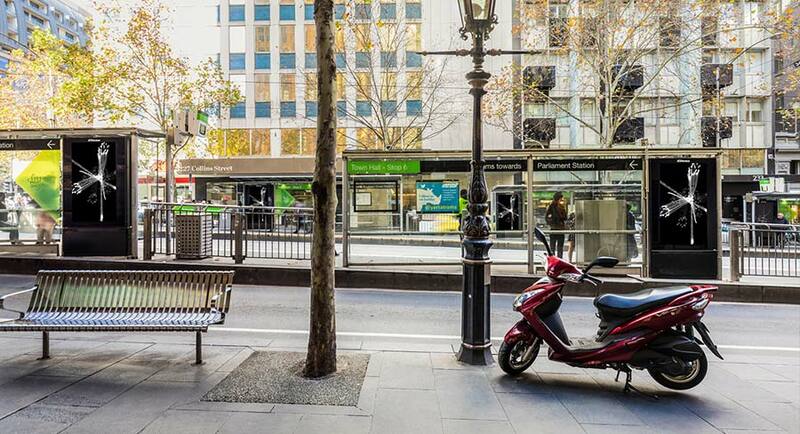 A commuter on a tram, for example, will have a different mindset from a consumer in a retail precinct.